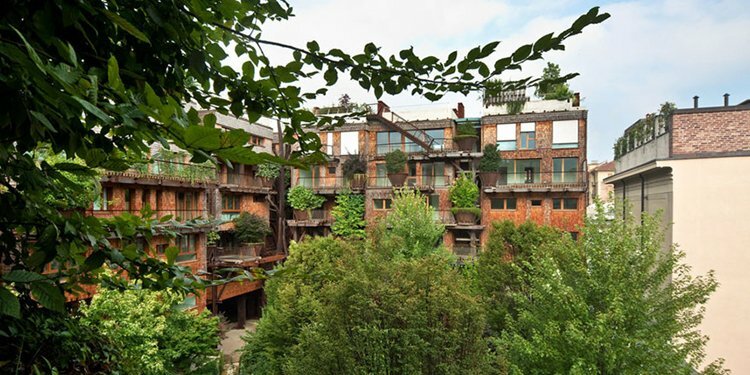 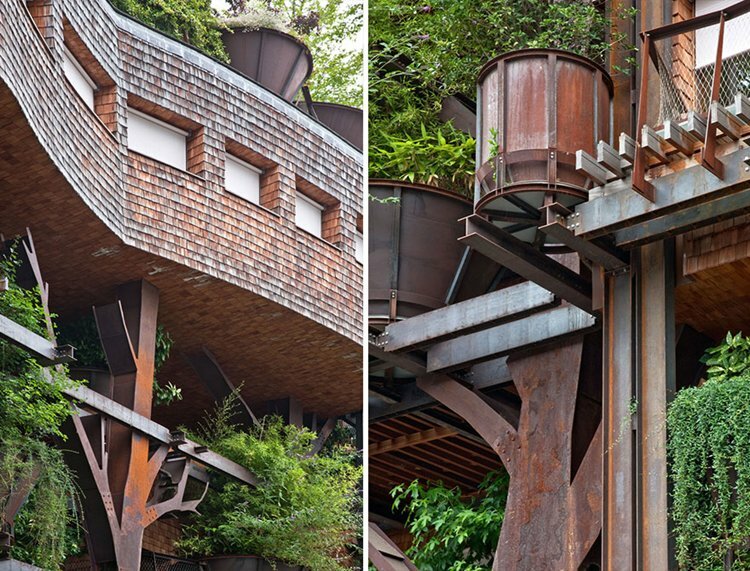 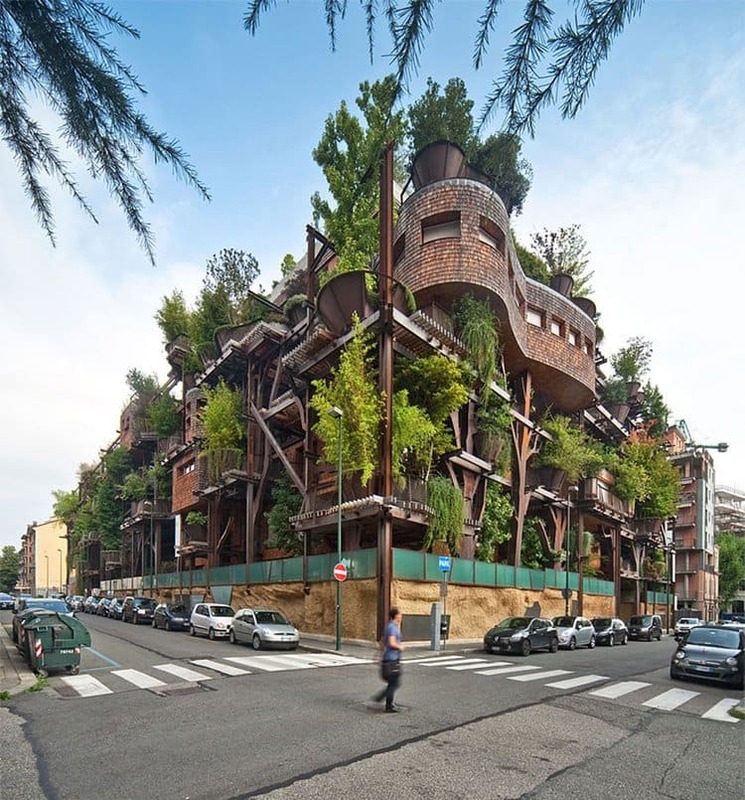 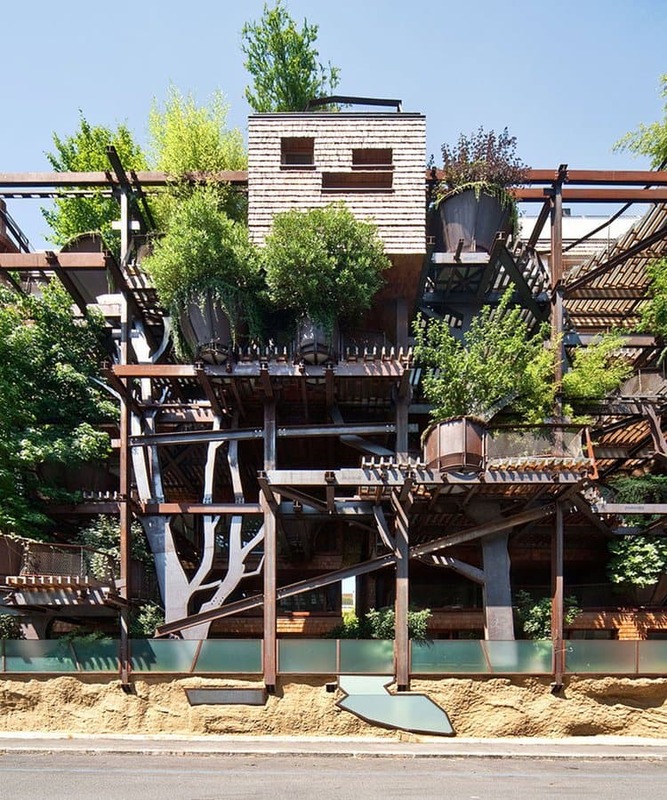 An awesome apartment building in Turin, Italy, has given a whole new meaning to the word "treehouse." 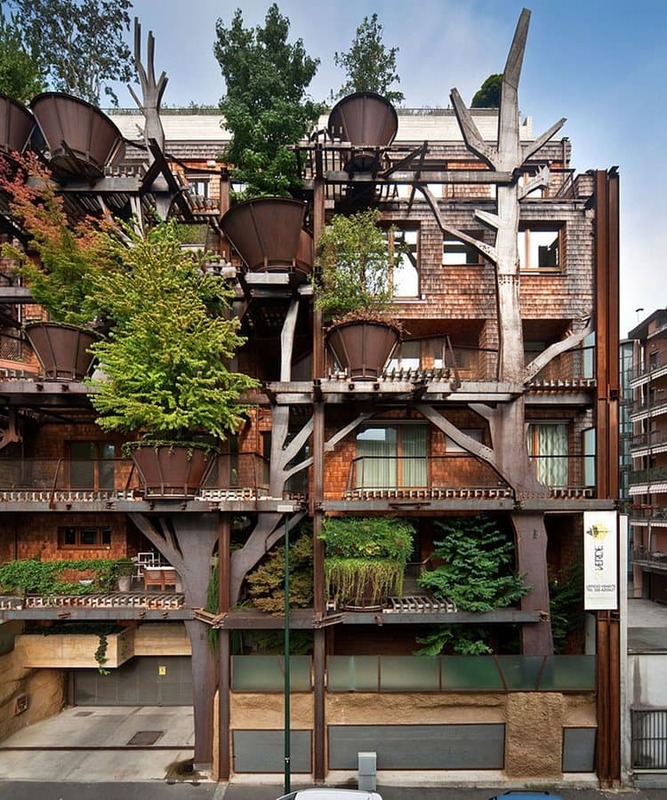 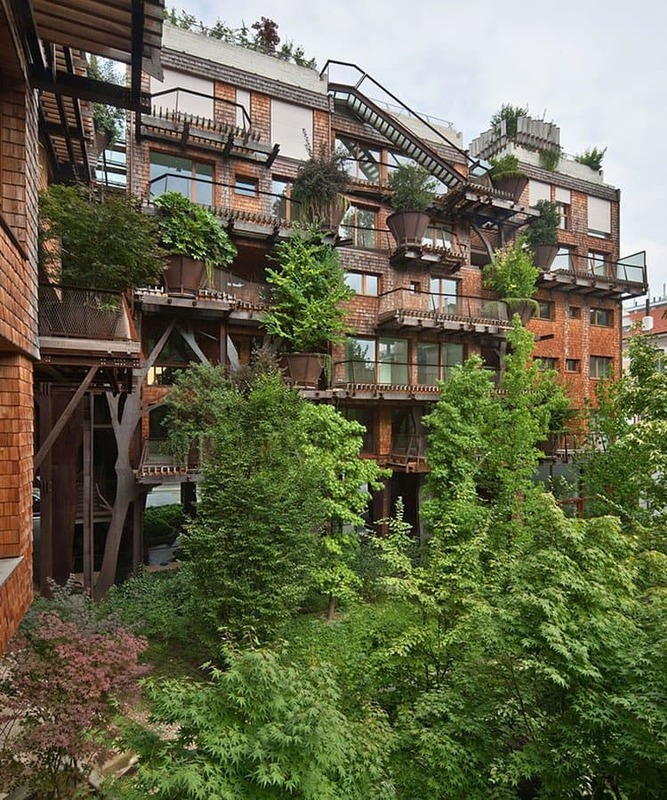 This 5-story apartment building was designed by architect Luciano Pia and has about 150 trees sprouting out from various parts of the building. 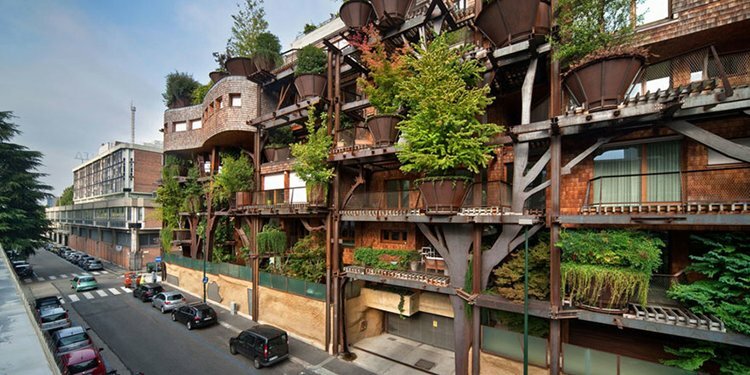 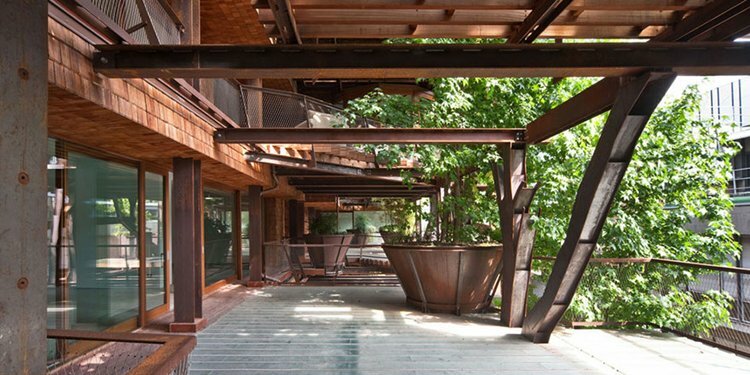 The purpose of the trees woven through this building is five-fold, it integrates nature into an urban environment, it helps reduce city noise and smells for the residents, it keeps the city's air cleaner, it provides shade in the summer, and lets more light in during the winter when the trees lose their leaves. 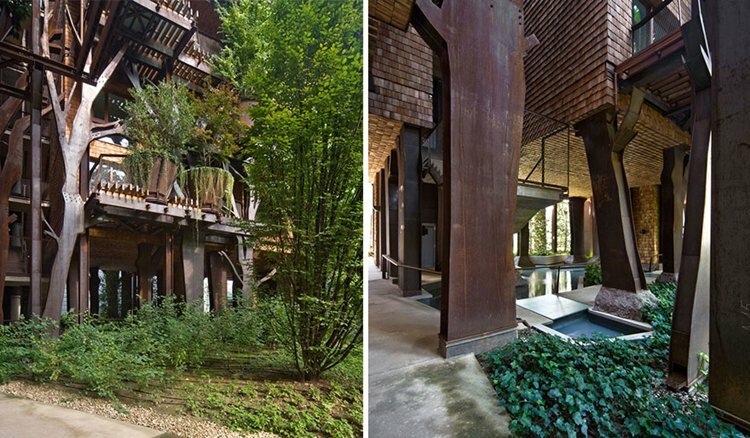 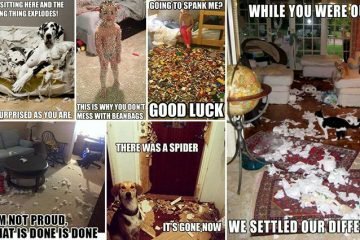 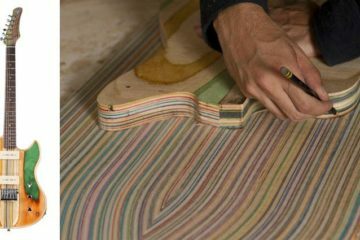 What's more, it just generally looks amazing! 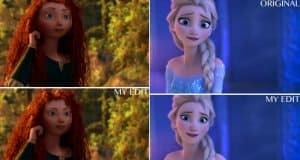 Let's take a peek! 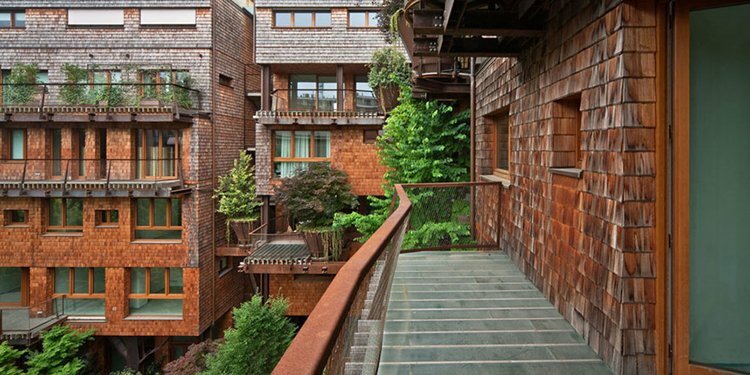 This place looks amazing! 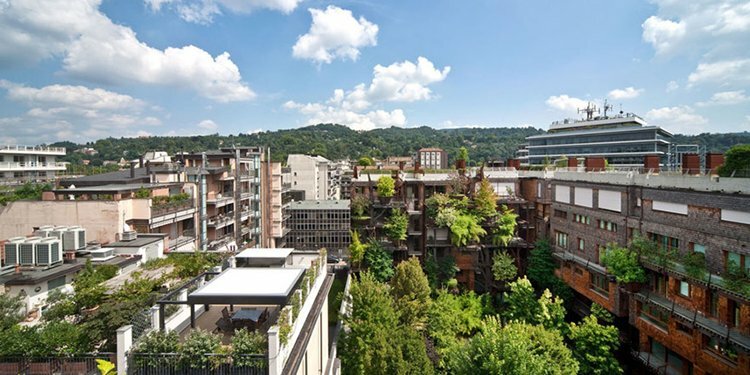 We're tempted to up and move to Turin right now! 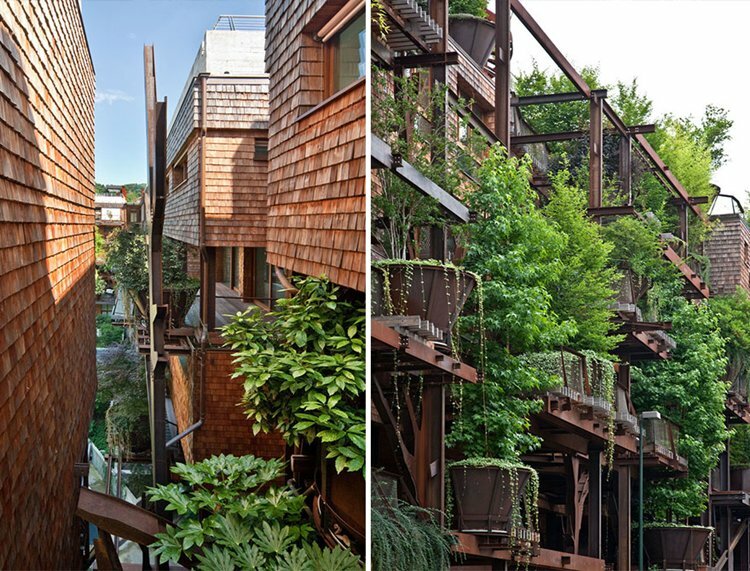 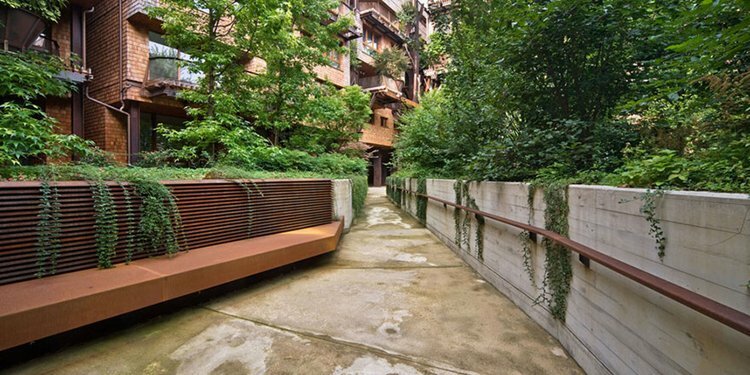 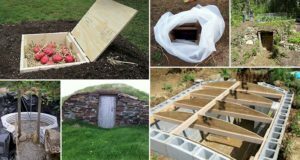 Hopefully, in the future, more new buildings will try to incorporate nature into their designs.